America’s historic decision to move its embassy in Israel from Tel Aviv to Jerusalem has dominated headlines. Israel has long called Jerusalem its capital, though Palestinians also believe that the eastern portion of the city should be the center of their future independent state. The two sides have been battling over the land for eons, which is why, until now, the U.S. and other nations have refrained from honoring Jerusalem as Israel’s official capital city. 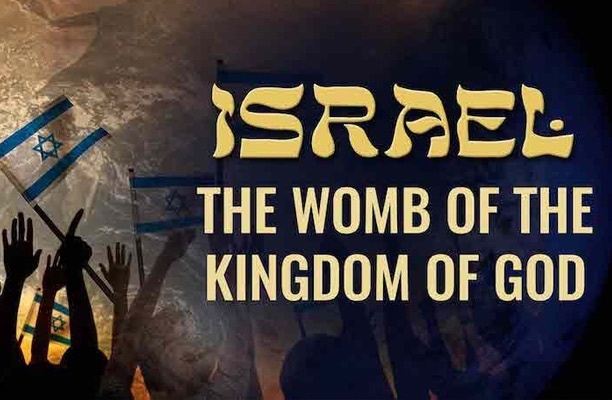 Considering that Israel holds a coveted place in biblical history, there are plenty of theological themes and issues worth exploring amid the ongoing political discussion. 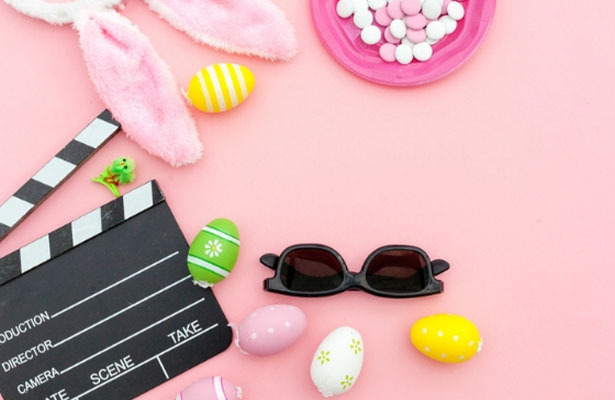 The following films will take you deep into Israel’s past, while offering clarity on the nation’s history and modern-day significance. This film offers a fascinating overview of the history of Israel, spanning 2,000 years from its beginnings with Abraham and culminating with the birth of Christ in Bethlehem — a truly stunning exploration of the Middle Eastern nation. A visit to two destinations in the Holy Land brings riveting and fascinating history to life and helps illustrate some of the Bible’s transformational stories. 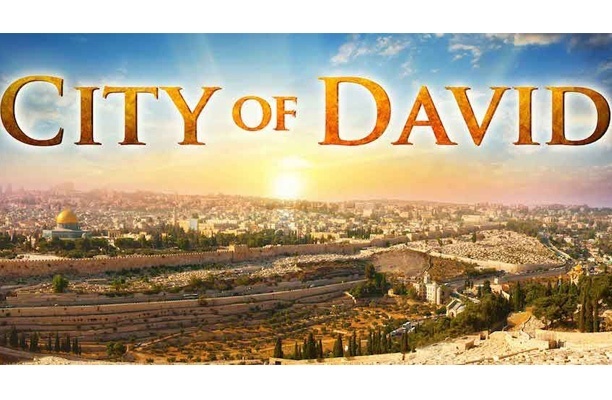 This thought-provoking, two-hour documentary tells the story of God's might and enduring love for His people. 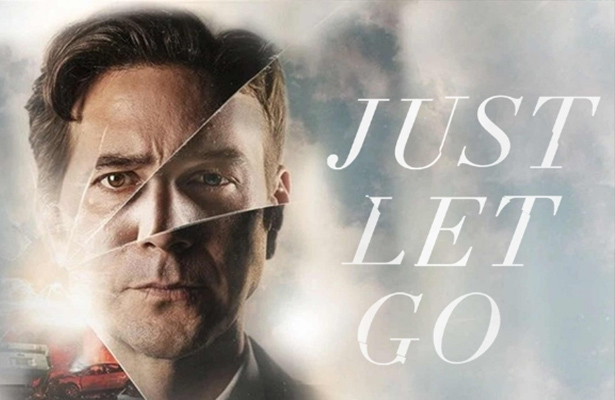 The movie explored what happened to the people and nations that stood against God’s people and sheds light on the Lord’s plan of salvation. With the eyes of the world on Jerusalem, this film gives you the chance to explore the past, present and future destiny of one of the world’s oldest cities. 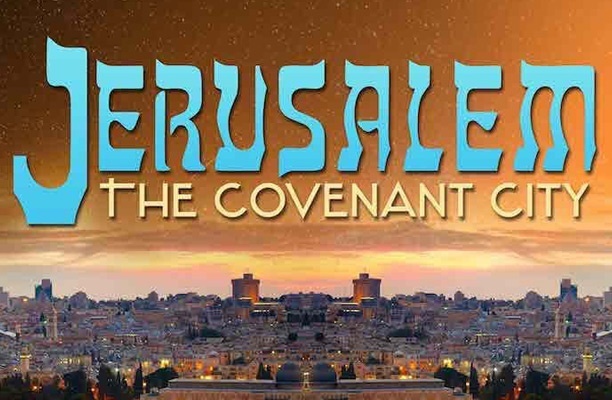 “Jerusalem: The Covenant City” looks at recorded history, prophetic Scriptures and current events to form an intriguing and educational narrative. 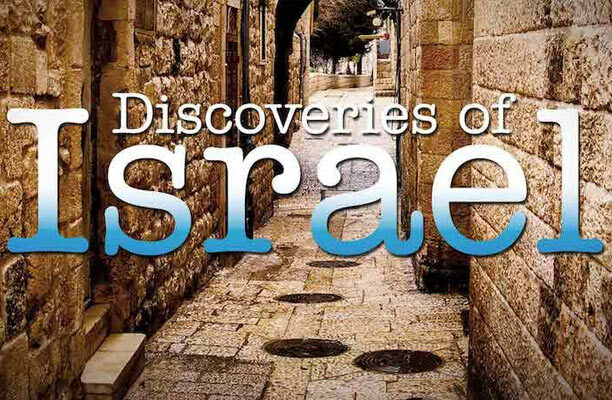 This series offers a lens into how God's hand helped to create and maintain modern-day Israel, with the show including historical events such as the Six-Day War and the Raid on Entebbe — events that shed light on Israel’s survival. 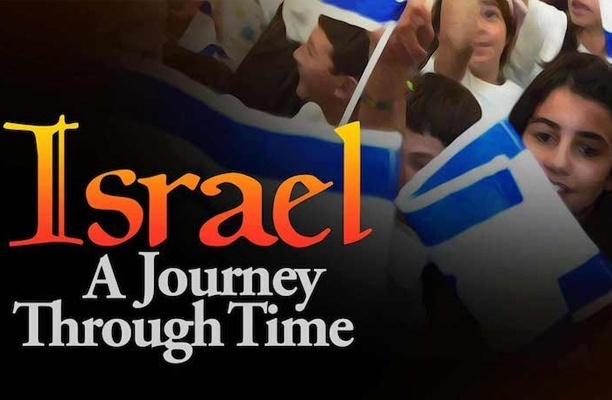 This film documents the perspective of many Israelis on the historical grievances and modern day tensions that rage inside the Holy Land. 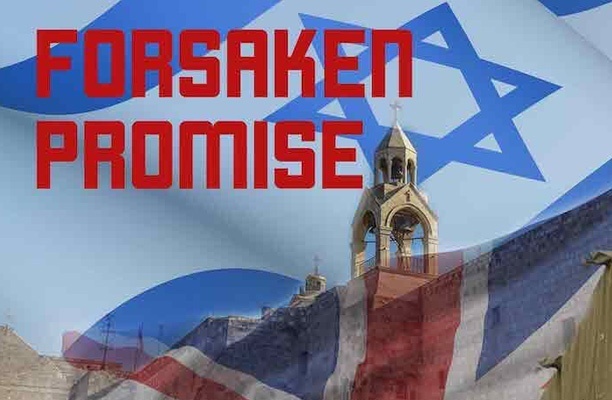 The movie specifically deals with Britain’s pledge to help establish a Jewish homeland back in 1917, the decision not to immediately fulfill that pledge — and the eventual creation of Israel in 1948. Jerusalem remains a sacred place to three world faiths — Judaism, Christianity and Islam. It also remains one of the oldest cities in existence, with its religious sights attracting diverse people from around the world. This film takes you through the phenomenal city and showcases exactly why Jerusalem is so revered. 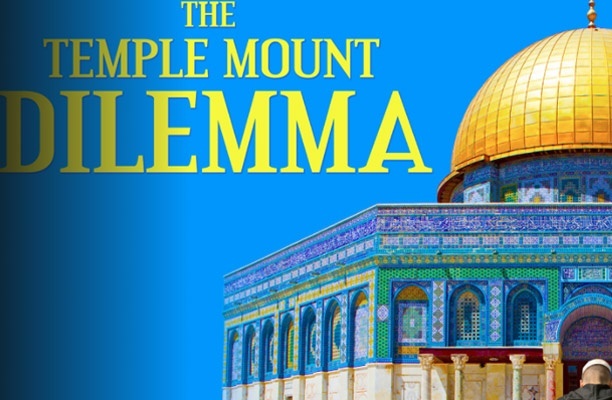 The Temple Mount is the most disputed piece of real estate on Earth. Dive into the controversy and learn more about why the land is so coveted — and what’s at stake in the deep debate over its past, present and future. 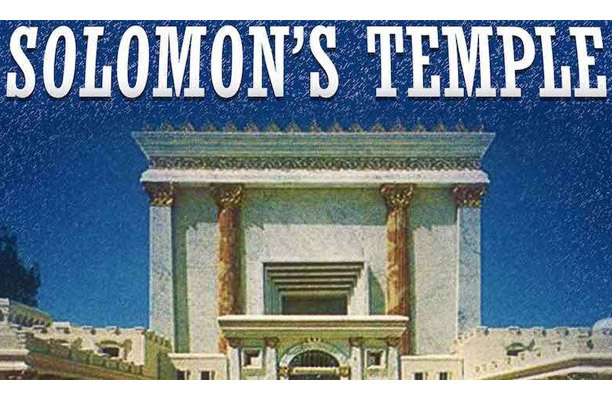 Solomon's Temple was destroyed in 586 B.C., but now you can see, via digital reconstruction, how it would look — a lens that provides a contemporary experience showing the structure’s ritual, beauty, and grandeur. 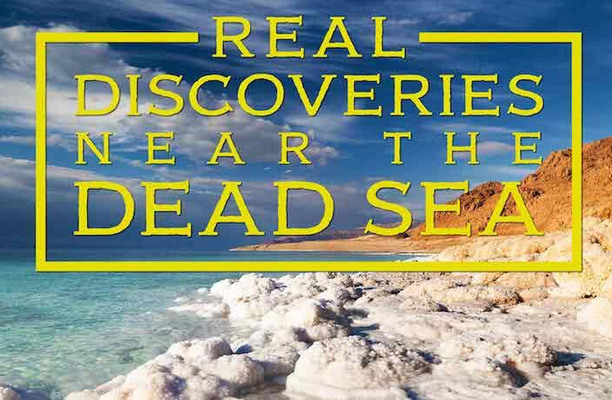 Come along on the adventure as we decipher fact from fable and make real discoveries near the Dead Sea. Explore the cities of Sodom and Gomorrah and look at the tombs of some of the Old Testament’s greatest figures — an amazing and faith-affirming experience. Interested in other topics and titles? 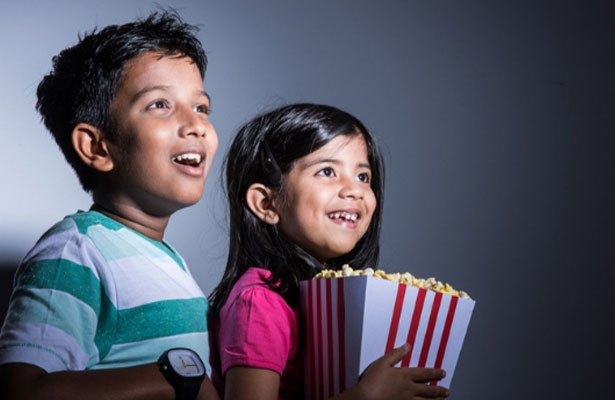 You can watch thousands of TV shows and feature films for free during your one-month PureFlix.com trial.